(1) DIA dos not publish the actual number of students who sit for either the IB CP or IB DP making accurate benchmarking impossible. 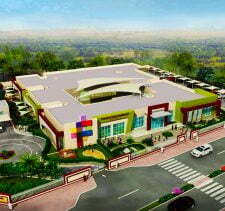 •	Dubai International Academy is a genuinely impressive school, and in some key areas it is an inspirational one. 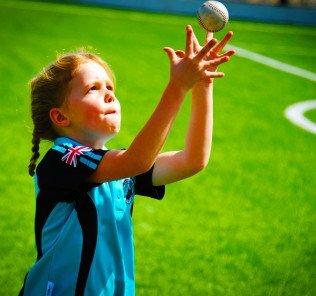 For us, the school goes from strength to strength each year with evident and creditable ongoing investment. 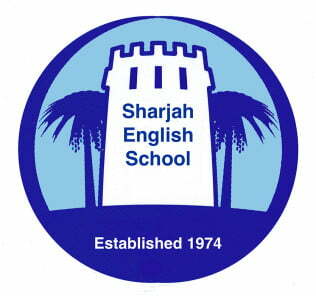 •	We expect Dubai International Academy to re-secure its Outstanding rating from the KHDA in the short to medium term. 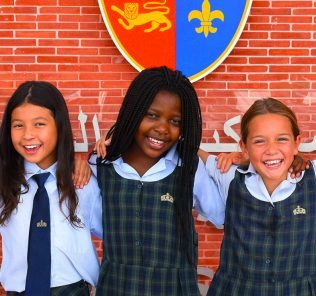 Occupying a circa 8 acre site, Dubai International Academy is very much a hub community school for the Emirates Hills community in Dubai with easy access directly from the Al Khail road. The School is a dedicated International Baccalaureate all-through school offering the complete IB programme across PYP, MYP, International Baccalaureate Diploma (IB DP) – and International Baccalaureate Career related Programme (IB CP) to 2241 children. 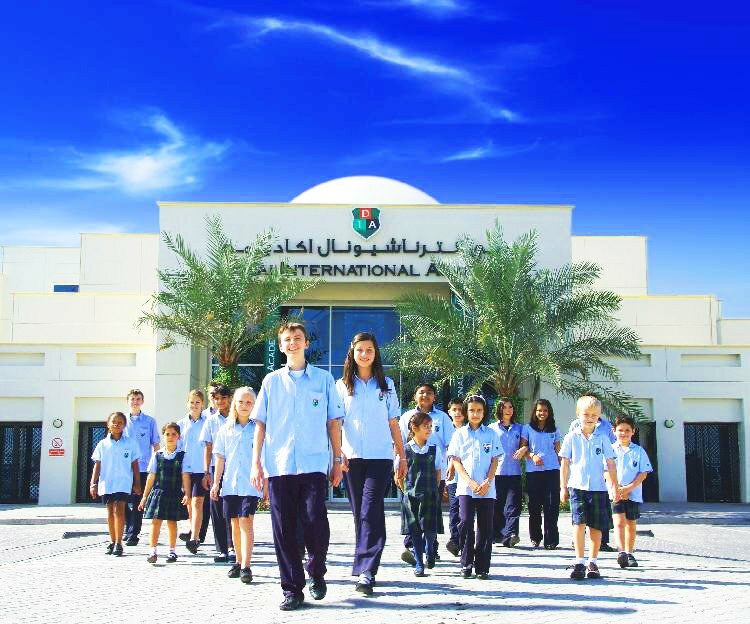 The first school in the UAE to offer the Geneva based International Baccalaureate (IB), and in full across its Primary Years Programme (PYP), Middle Years Programme (MYP) and Diploma Programme (DP), the Dubai International Academy is innovative, well-established and academic. Of its many successes, the achievement in 2013 of one of its students, Xanita Saayman (now at the University of Toronto), of being the first DIA student, and one of only 108 worldwide, to attain the perfect score of 45/45 in the IB Diploma Programme, is particularly notable. The top score in 2015/16 was 44/45, so evidence that Xanita’s result was not a one-off. 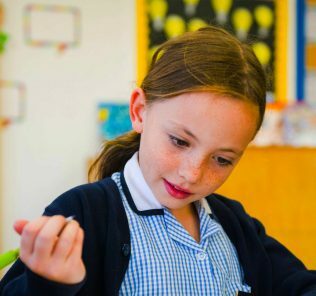 The recent introduction of the International Baccalaureate Career-related Programme is telling evidence of the school’s ongoing commitment to its commitment to both its children, breadth of subject choice and inclusion. The IB CP is founded on Pearson’s BTEC National Diploma in Business. Further details can be found below, but we would very much like to see breadth of BTEC choice expanded to Sport and Tourism, for us, the constituting a Very Good standard of breadth of CP provision. 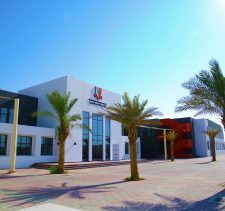 Outstanding provision is benchmarked against the British School Al Khubairat, which provides expensive and specialised further provision (in a British curriculum school space) BTEC Engineering. Dubai International Academy Emirates Hills achieved consistent annual KHDA “Good” commendations for its high standard of education over a six year period to 2015. In 2016 and 2017, Dubai International Academy Emirates Hills achieved “Outstanding” school status from the KHDA Inspectorate, one of only sixteen schools in Dubai to achieve its highest accolade. 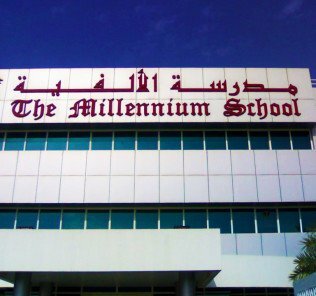 In 2018, in something of a surprise, Dubai International Academy Emirates Hills, secured a still creditable Very Good with Outstanding Features school rating. 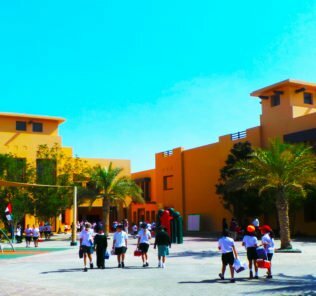 This “downgrade” mapped onto a number of KHDA changes and also impacted on two other schools which, like Dubai International Academy Emirates Hills, we continue to rate as outstanding schools for children: Jumeirah English Speaking School and The Indian High School. Parents should note that this followed new demands from the KHDA, particularly in data management and more effective monitoring of individual child progress that are now being addressed. Outstanding whole child personal development across all phases, with supporting outstanding breadth and reach of ECA provision. Warm and meaningful relationships between staff and students described as of an “exemplary” standard by the KHDA – its highest accolade. 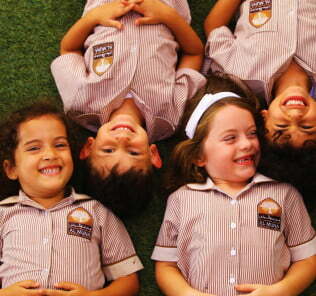 The KHDA praise the quality of personal and academic guidance and support for all students. Fabulous and close parental links and broader community engagement. Innovation and creativity are both systemically integrated within school life and the curriculum. Weaknesses mainly fall in the area of Arabic subjects provision* (a difficulty faced by even the best international schools regardless of curriculum), data management, monitoring, recording and evaluation issues (important because better use of data allows schools to respond even more effectively to child progress, thereby ratcheting up attainment so no child is left behind) – and a related need to improve Gifted and Talented provision for children in areas in which they excel. 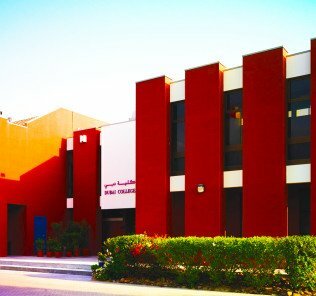 Without the data issues (which are being addressed) Dubai International Academy Emirates Hills would still be a KHDA Outstanding School – the difficulty faced here is that in this area, weaknesses are like a house of cards, having impacts on scoring in a number of other related issues, including school leadership, which is to all intents and purposes, otherwise really impressive. excepting in Arabic SEND provision which is overall of a Very Good to standard. 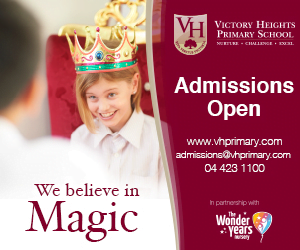 So bottom line, this is a really fabulous school., and one certainly deserving of shortlisting. 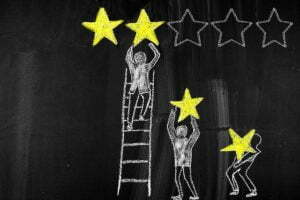 We rate the Innoventures model highly – they have shown themselves to be ongoing investors in children and their schools – with a very genuine commitment to deliver outstanding whole child and academic education for students. 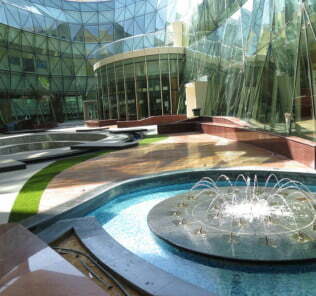 The new Dubai International Academy in Al Barsha is a case in point. Our review is in development, but like here, the Al Barsha school has been subject to extraordinarily high, and very considered investment – including in outstanding leadership. For us, the key development has been the introduction of the IB CP in 2017. 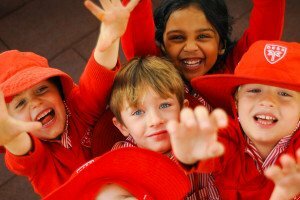 It’s expensive to deliver this – but an inclusive school, in our view needs it. We would really like to see the breadth of offer here expanded beyond business, but to be fair to DIA, these are early days. Even outstanding schools need time …. In terms of dynamics, this school is a very happy one. 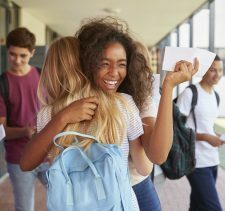 We visit far too many schools where the children are timid, and seem to spend more time looking at the floor than engaging with their peers and teachers around them. There is none of that here. Children at Dubai International Academy are engaged, interesting and inspired with a clear love of learning for its own sake, not just for exams. That is test of a really good school. It requires outstanding, caring teaching, open door leadership and engagement in the bigger picture. 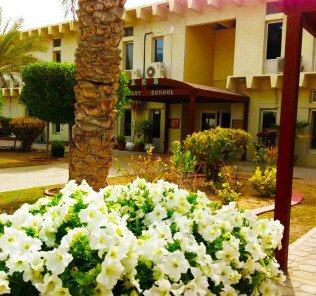 We rate Dubai International Academy Emirates Hills very highly. As importantly, the capacity is clearly here to excel still further….